Create your custom softball look with high-quality Champion jerseys and pants. Home run styles fit for your budget. Represent your team in comfortable fleece. 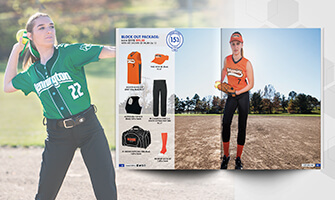 Request your free softball mailer today! Our softball uniforms are a hit with teams. 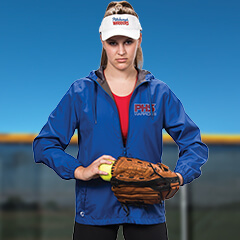 Display your softball pride with custom jackets. 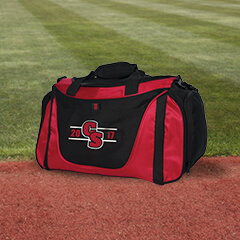 Keep all your gear together with GTM bags. Step up to the plate in customizable softball apparel from Champion Teamwear (formerly GTM Sportswear)! 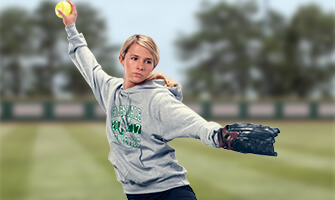 Shop our selection of softball tees, team warm ups, uniforms, jackets and pants.